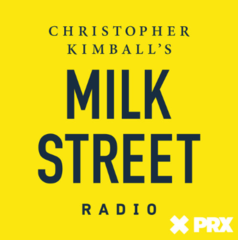 To the Best of Our Knowledge is a radio show about big ideas that fuel deep insights into our world through interviews with the world's luminaries, from experts to cultural icons. 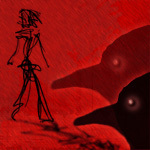 Each show revolves around a theme where we explore these ideas and the people who consider them. Reveal. There's more to the story... 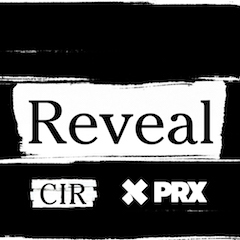 Reveal is the Peabody Award-winning investigative journalism program for public radio from The Center for Investigative Reporting and PRX. 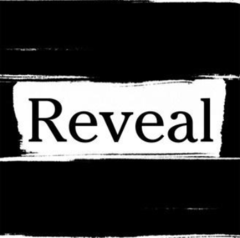 Reveal is a FREE weekly show available to all public radio stations. SUBSCRIBE ON THE RIGHT. This is a FREE program with no carriage fees. QPM is a bilingual podcast telling the stories of Latinos chasing their dreams from the Corn States to the Great Lakes of Minnesota. Stories about everyone, and the everyone we might not always hear from. These stories become chapters of our life. Fundraising materials available for stations airing "Zorba Paster on Your Health"
Laughter's the best medicine, and you'll get a healthy dose when public radio's favorite family doc gets together with its most loveable curmudgeon! Join Zorba Paster and Tom Clark as they kick back with callers for lively talk about what's new in healthy living on ZORBA PASTER ON YOUR HEALTH. The companion podcast series to the PBS hit documentary "The Rise & Fall of the Brown Buffalo" by veteran filmmaker Phillip Rodriguez. Series of four short segments - intimate interview with Yusuf / Cat Stevens about his new album, Tell 'Em I'm Gone, as heard on NPR First Listen. 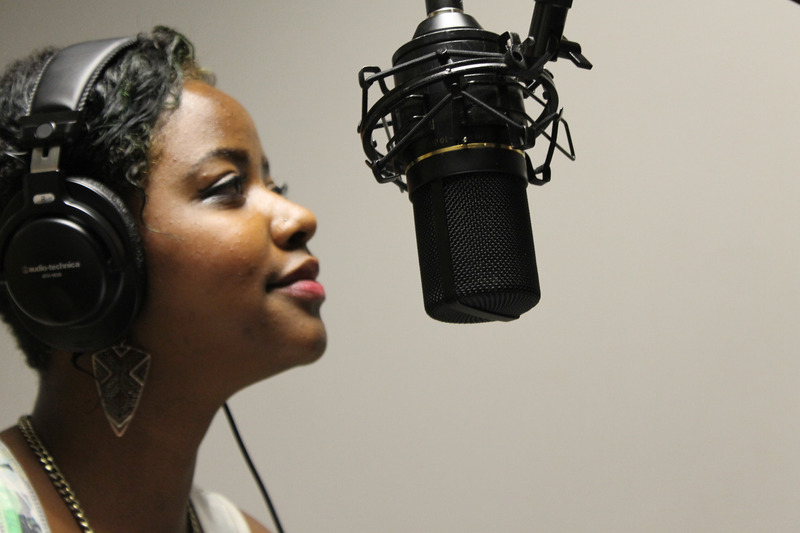 A KMOJ Public Affairs show that highlights the issues facing young adults. As part of the Youth Spin Summer Workshop series the teens of Youth Spin looked deep into the inner workings of four youth related organizations in Austin. Talking with members, board participants, directors, and youth involved, the Youth Spin discovered what each organization had to offer. Youth Radio's the Best of "What's the New What?" Youth Radio's the Best of What's the New What? is a great end-of-year round roundup of the most interesting and provocative trends from 2008. 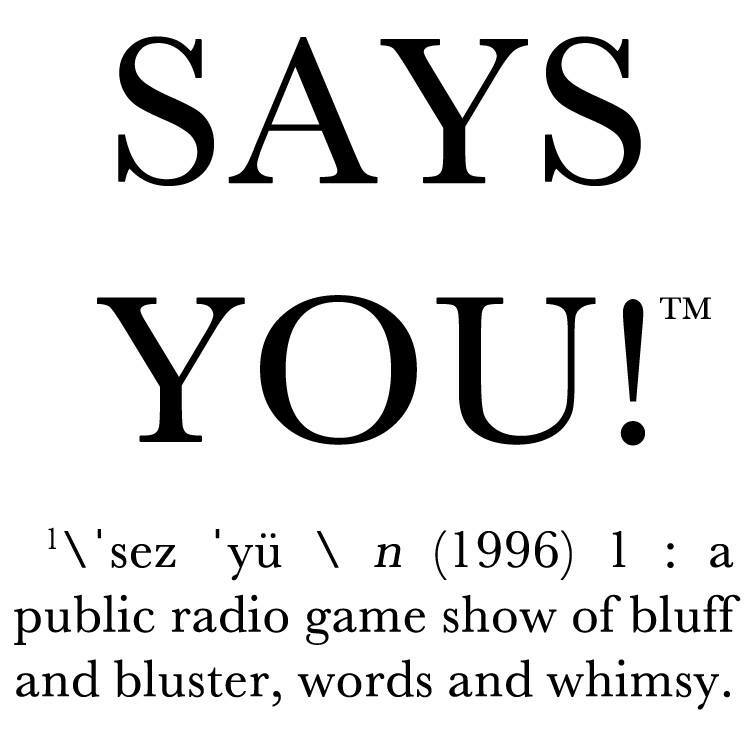 The series includes five stories from Youth Radio's popular weekly NPR series "What's the New What?" This series asks what new trends in youth culture are replacing old trends. In short: What's the New What? Youth Radio Vermont is a program of the Vermont Folklife Center in Middlebury, VT that trains kids in the art of radio documentary production. Youth Radio participants share their personal experiences in a commentary on issues that are important to them. 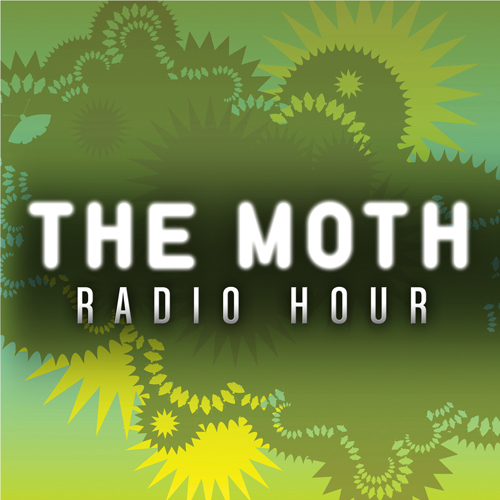 Journalistic radio pieces created by New Haven high school students. In this series, four Y-Press journalists explore how the current economy has affected youth. While many stories have been done about adults and the economy, few mentioned teens. However, teens not only spend money, they make it. Y-Press reporters talk with minority youth about their perceptions and relationships with police. The reporters also talk with local police to hear what they have to say as well. Y-Press is a youth media organization based in Indianapolis. 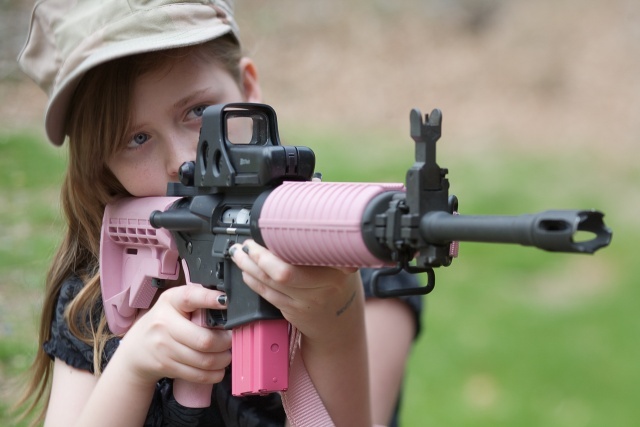 An original radio series about Indiana teens who use guns for hunting, target shooting and home protection. 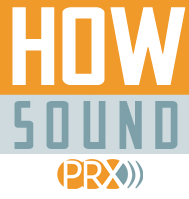 Do you have a weekly series on PRX? Do you want to make your series subscribable?